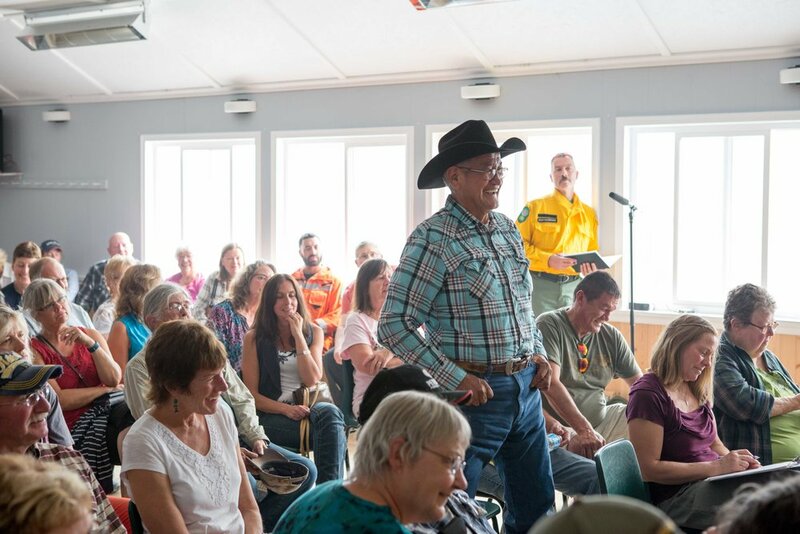 The Tatla Resource Association has gathered valuable community feedback in the wake of unprecedented fires in our region. 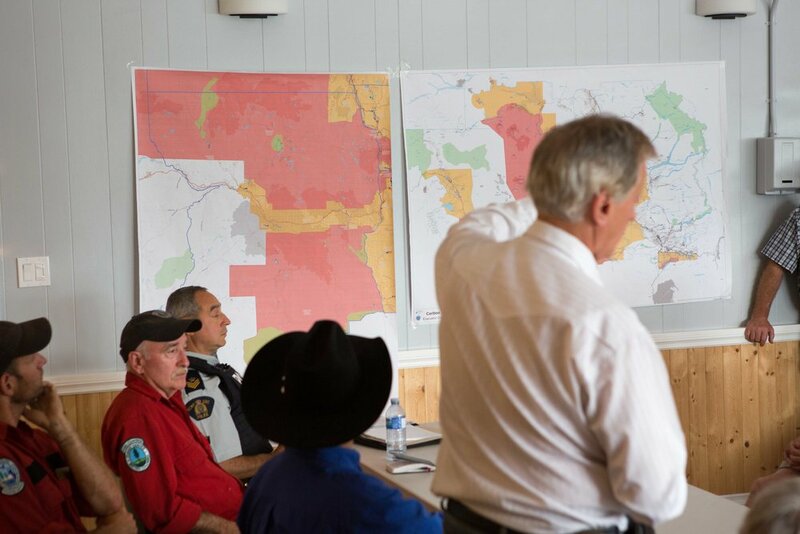 This review will serve as our road map as we advocate for updated and upgraded fire management protocols. Our community is actively engaged in the stewardship and health of our local environment. As partners in the Eniyud Community Forest (ECF), we have created a culture of awareness and protection of our surrounding forests. We request a full review and response to the recommendations put forward in this initiative from our regional, provincial and federal agencies. 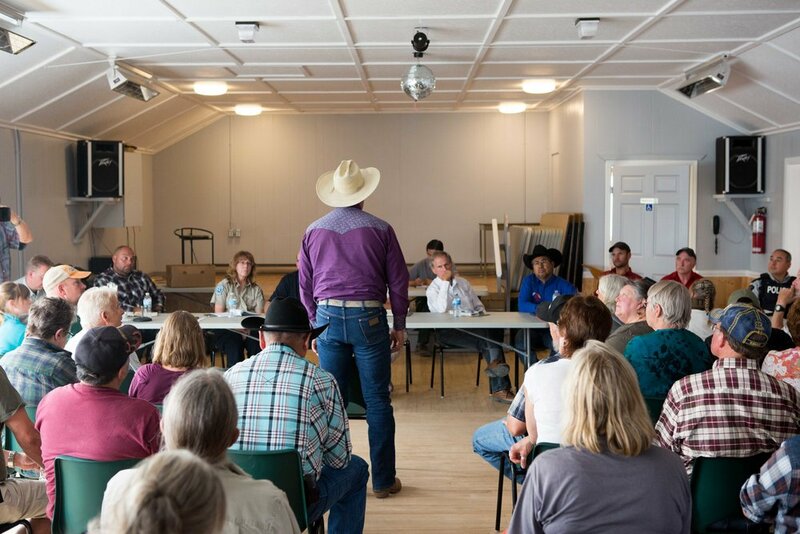 Information for this review was gathered from a series of meetings, facilitated by various local organizations during the summer and fall of 2017. 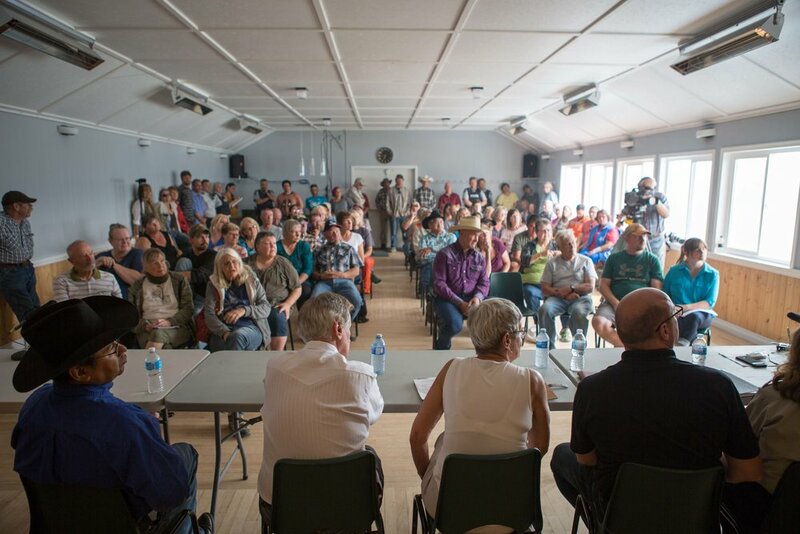 Pictured below is the Cariboo Regional District meeting at Tatla Hall, which took place on August 9th, 2017. In the meeting, government representatives promised to respond to the concerns brought forward by our local residents.